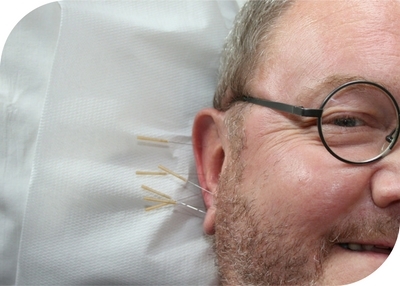 Acupuncture is the ancient Chinese treatment of using very fine needles at key points to “balance” the body. Acupuncture is a safe therapy that many find beneficial and very relaxing. Don't worry, it is not painful. You will feel a little pinch on the skin when the needle is inserted before a dull ache for a few moments which will stop when the needle is removed. Attended the Centre before? Call the Centre on 0118 901 6000 to book. If you are new to the Centre, please contact Tracy who can arrange an introductory visit.